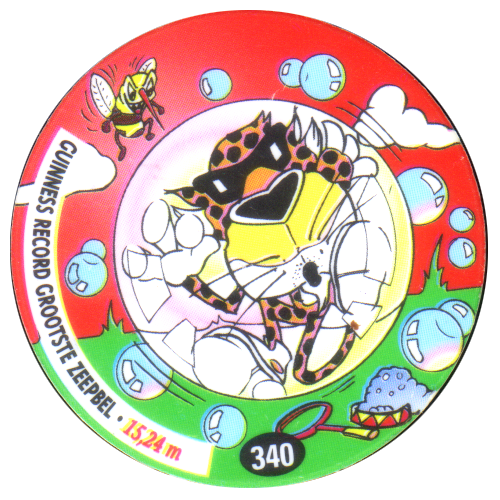 Info:These Flippos all feature Chester Cheetah performing an act related to a Guinness World Record. 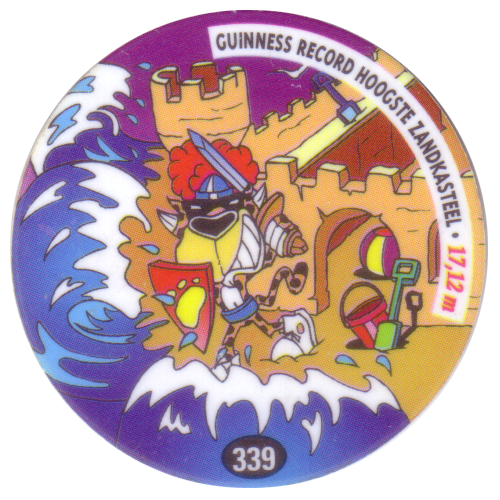 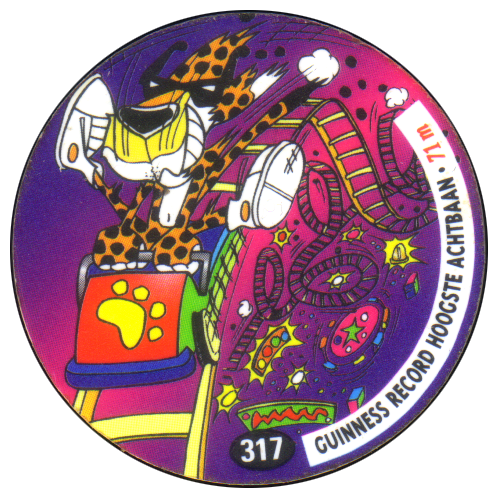 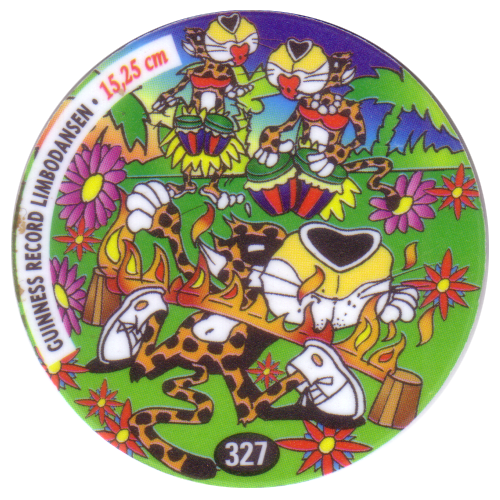 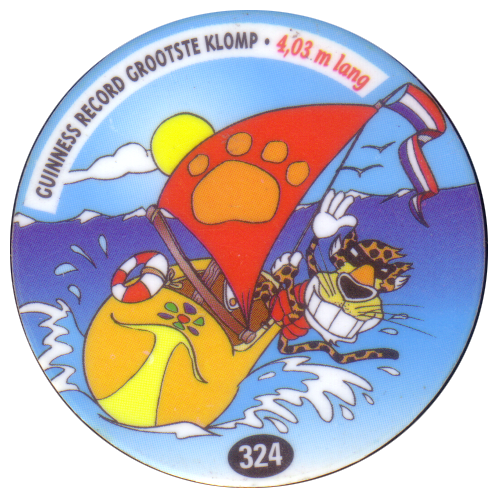 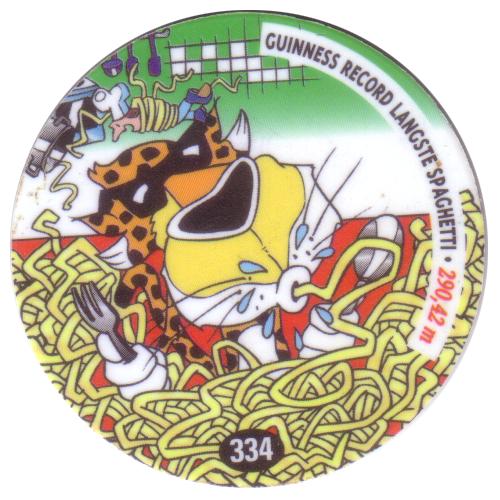 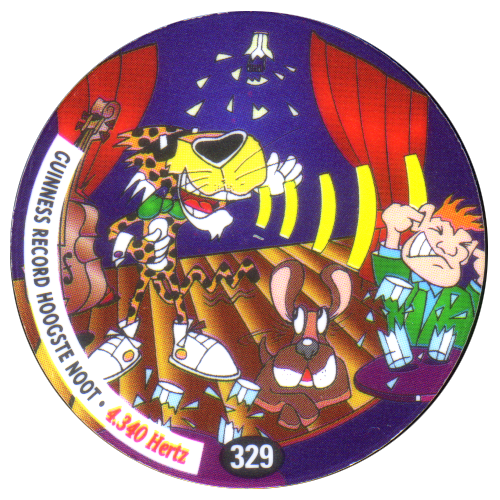 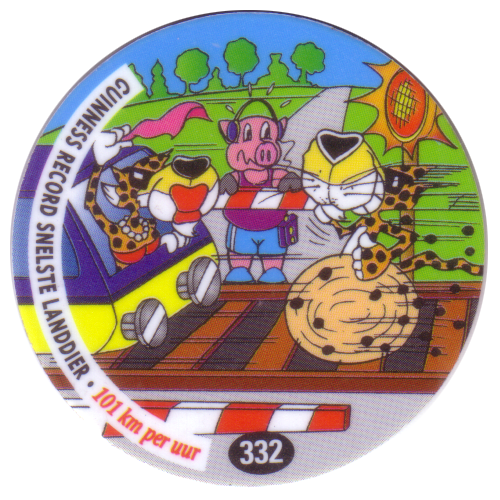 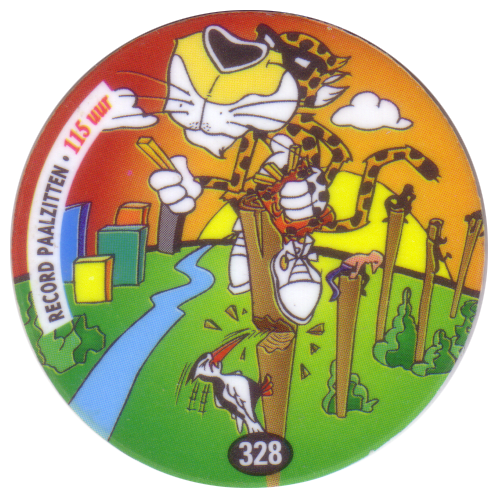 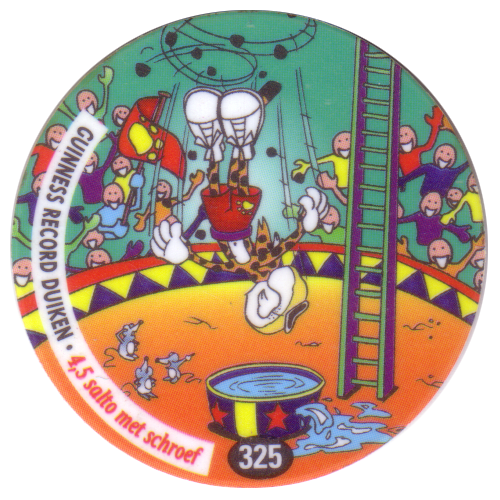 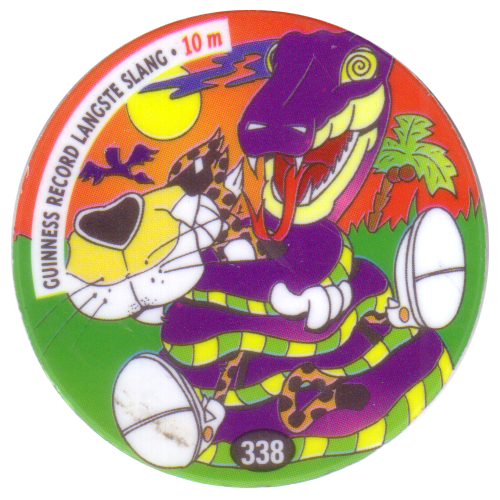 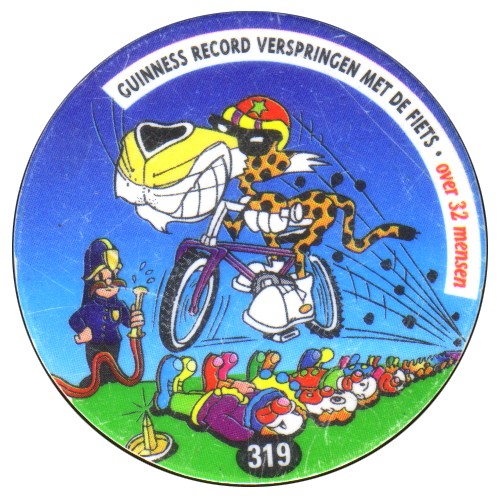 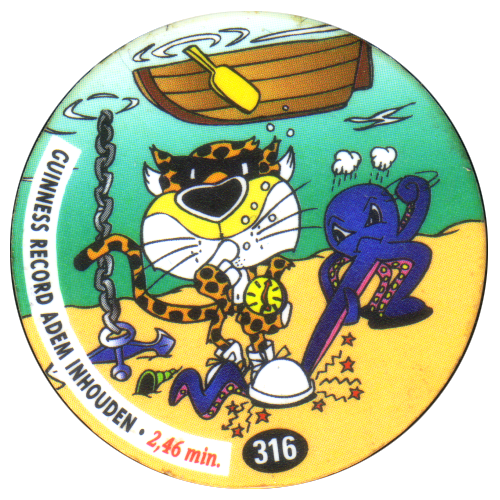 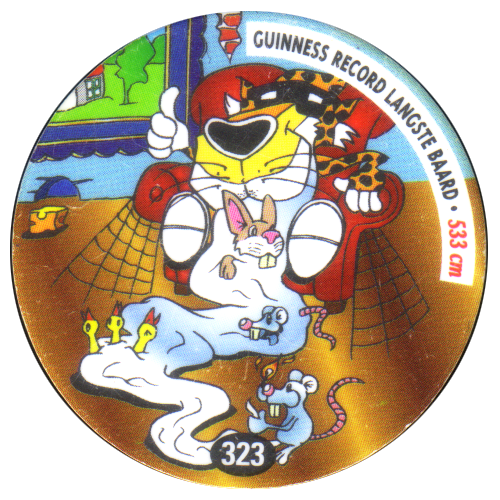 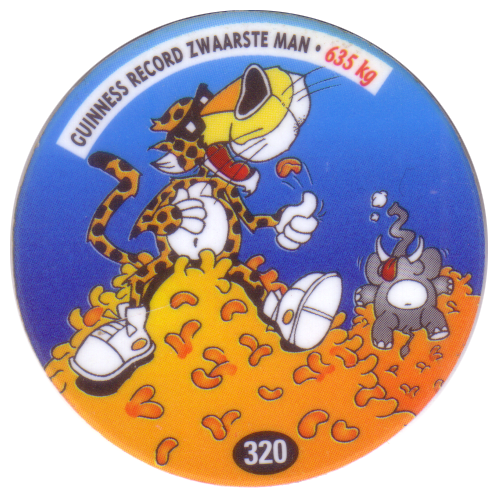 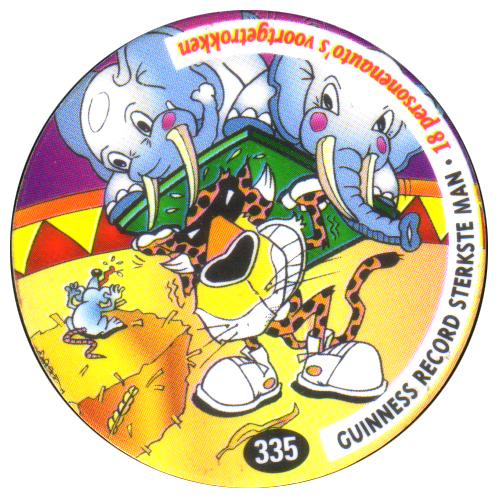 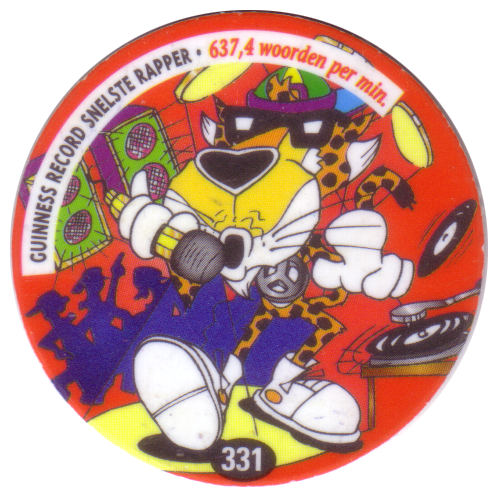 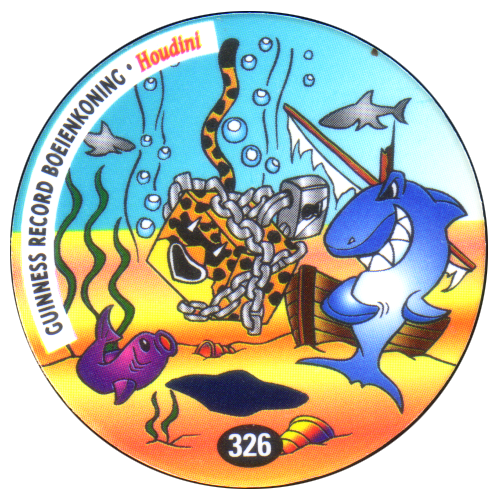 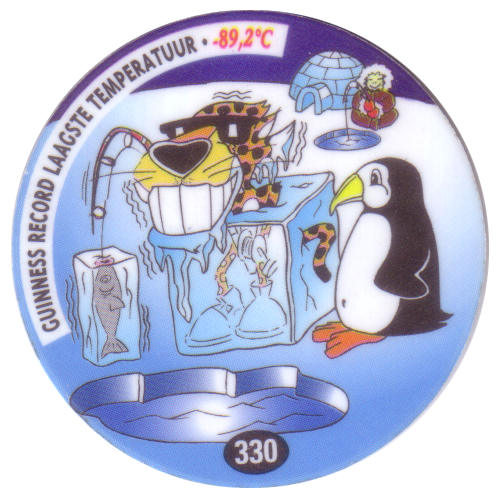 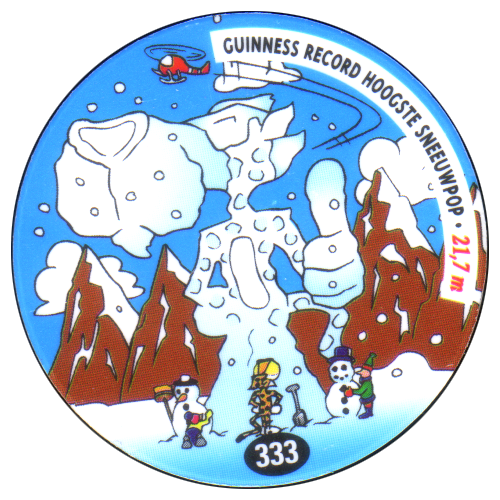 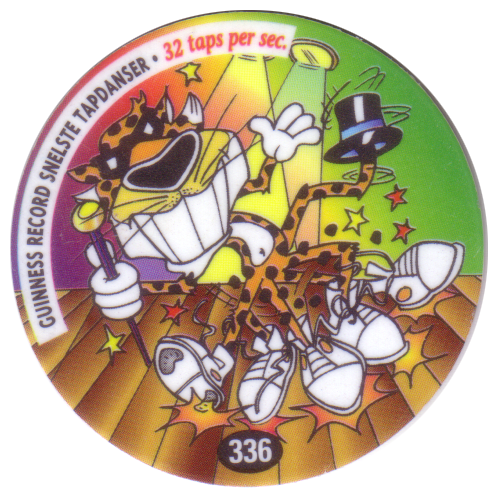 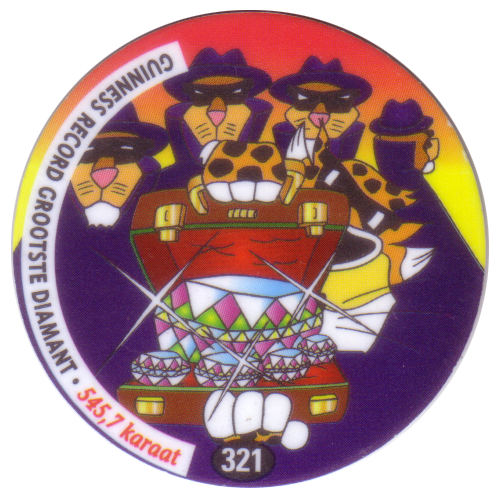 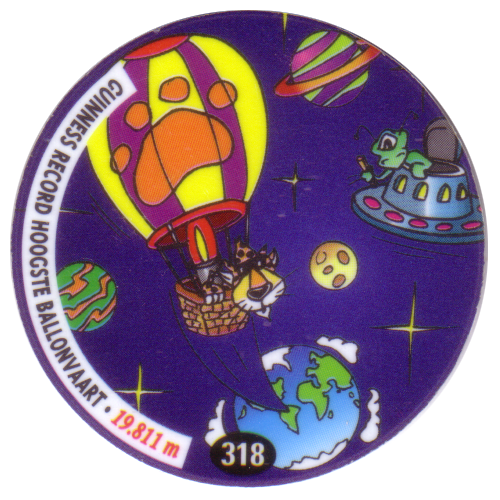 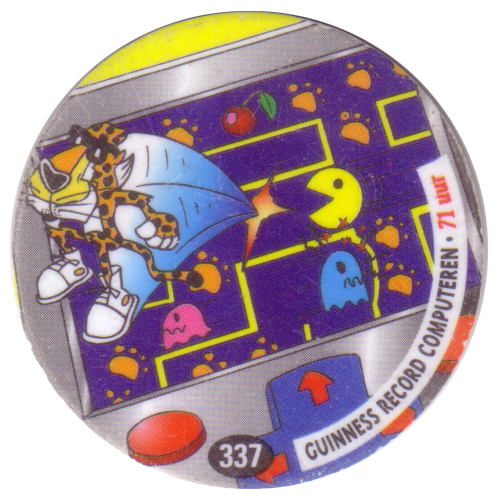 Around the edge of the Flippo it gives the World Record being depicted. 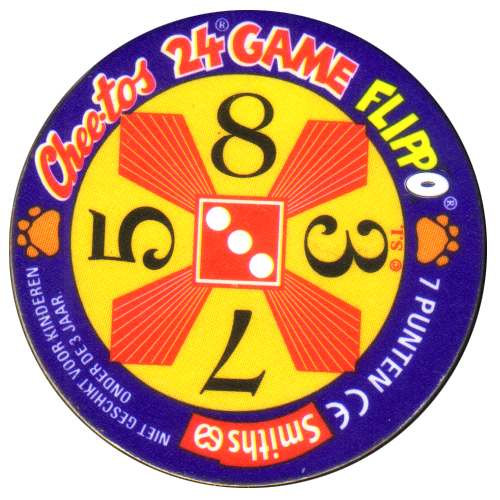 The backs of all these Flippos have the 24 Game design. 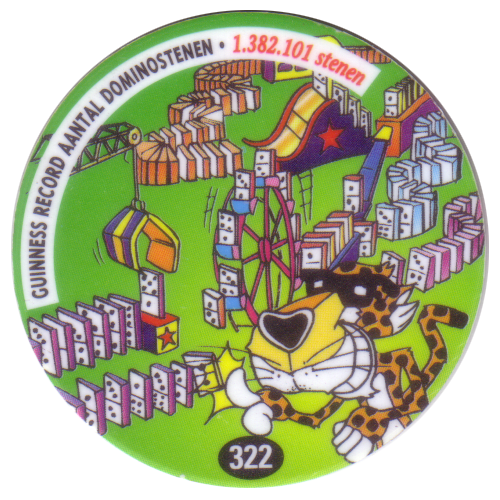 They have different numbers on the back of each cap.